With the holidays quickly approaching, I knew I wanted to interview some women entrepreneurs with specially curated products and impactful stories behind their businesses. This episode is with Katie Lewis, founder and owner of Dear Mushka, a unique and growing jewelry business. Not only is her jewelry beautiful, but each piece is paired with scripture to serve as a reminder of God’s word while wearing it. Katie is a business owner as well as a momma of two little boys. Since we are both “work from home” moms to littles, we had so much in common and so much to talk about! 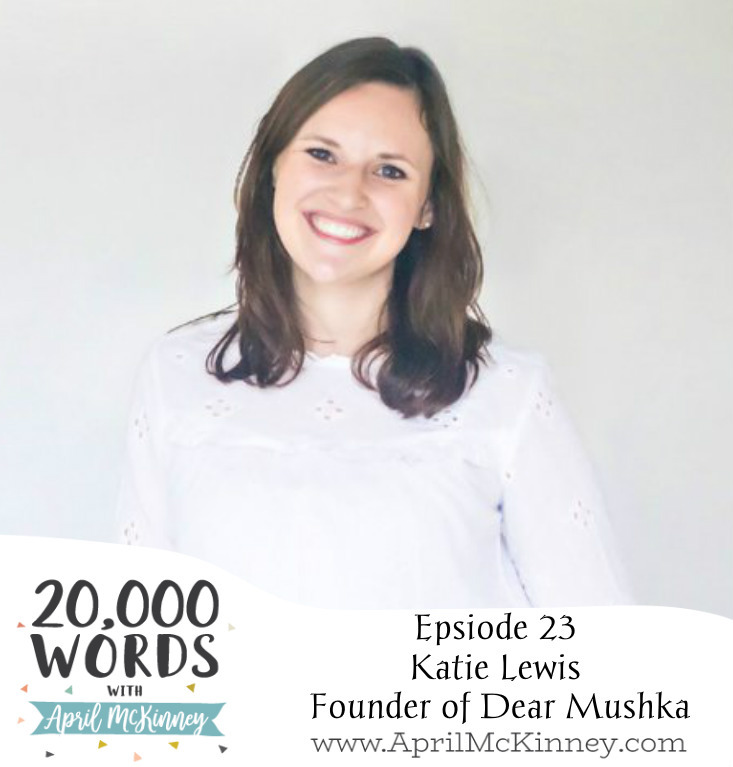 Katie shared in this episode about the story behind Dear Mushka and how God has blessed it more than she could have imagined, her love of scripture, and how she manages life as a mom and entrepreneur among other interesting topics. She has such a sweet spirit, and I know this episode will inspire you to go check out her jewelry and hopefully purchase gifts with meaning Christmas this year. What makes Katie Feel Beautiful? 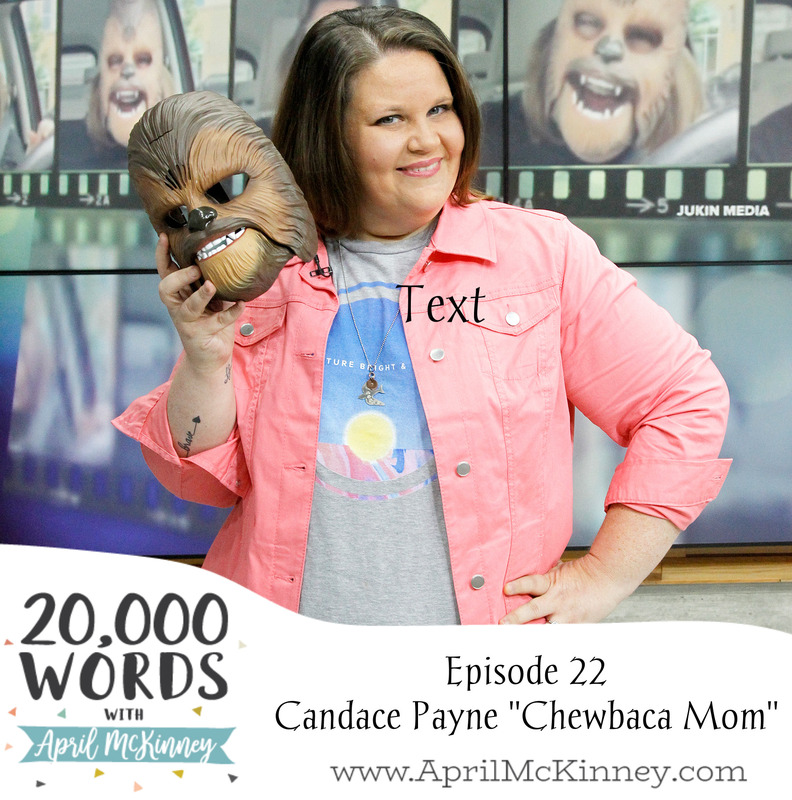 Episode 22 – Candace Payne “Chewbacca Mom” shares about finding joy even when life is hard. You probably recognize Candace Payne from her viral video with a Chewbaca Mask, which has had over 170 million. I got to meet the lady behind the mask and hear how God has used that silly video to impact so many lives, but that’s what God does! Candace shared with me some of the struggles she has been through in life (depression, shame, abuse, homelessness) and how she finds joy in the everyday. Her new book “Laugh it Up” is full of vulnerable stories from her life and how God used this crazy video to change lives! She is now an author and speaker, and she had me laughing through this whole conversation. This was such a fun interview to return to my podcast with after my break. Tune in for more amazing guests this fall/winter!